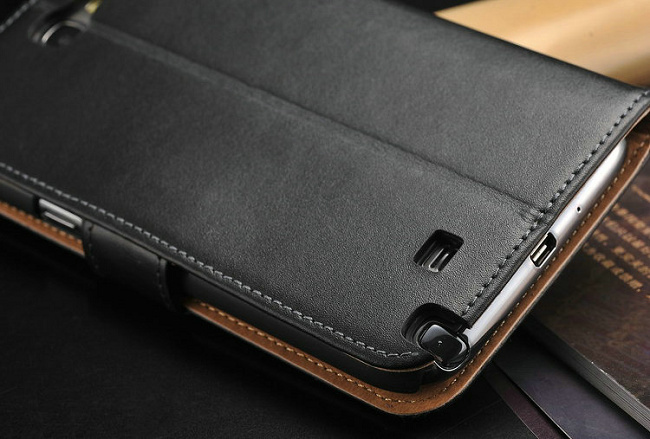 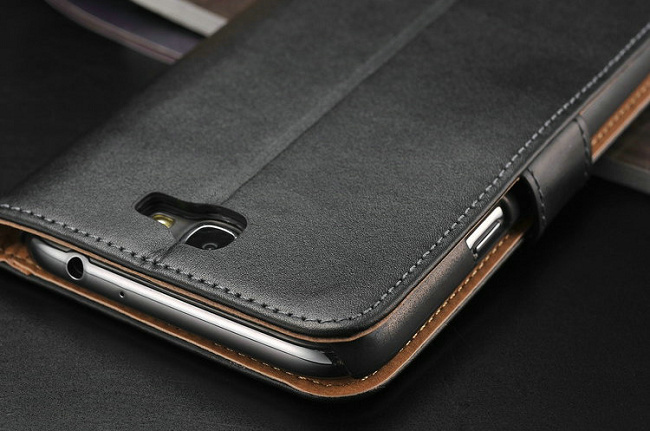 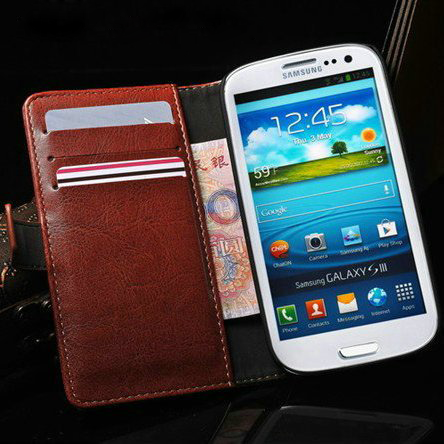 You can have all the functions of a wallet and phone in just one hand with this awesome case for Galaxy Note 2! 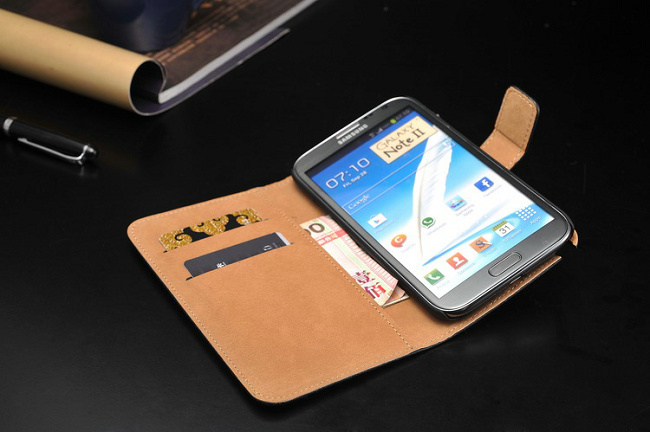 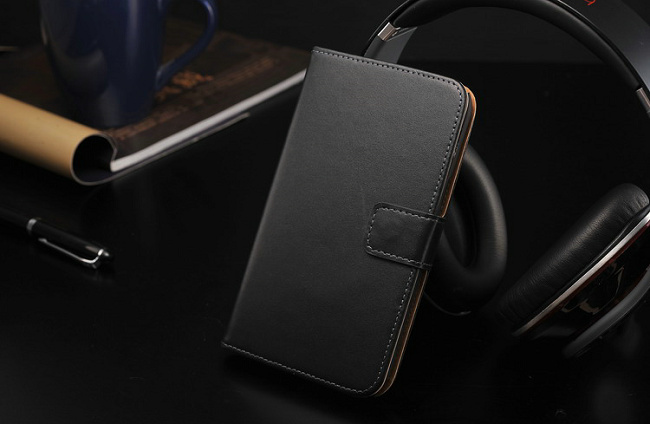 It has two standard card sized slots as well as a wide pocket for your cash and other items. 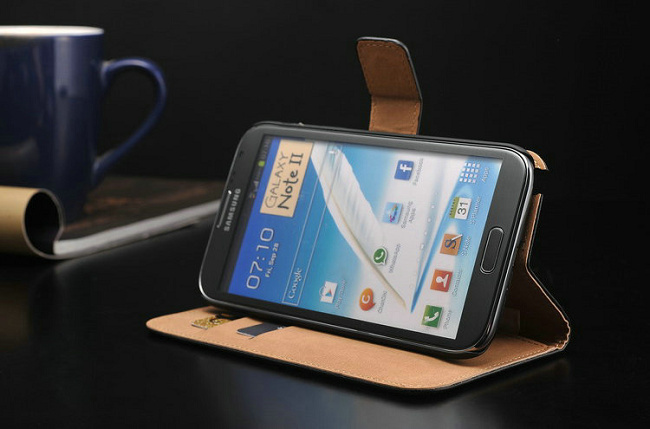 The case can also functions as a simple stand! 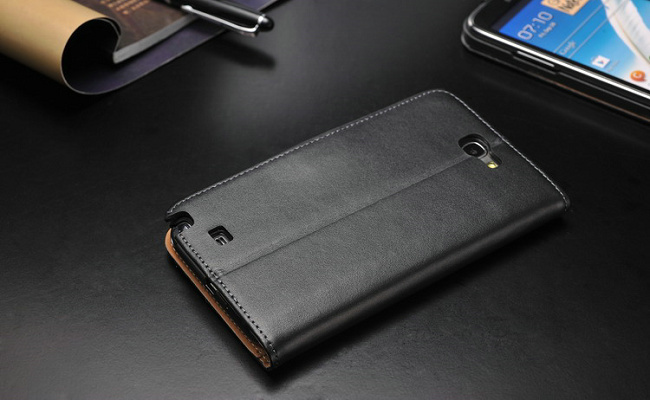 This entry was posted on June 15, 2013 by lawlow.